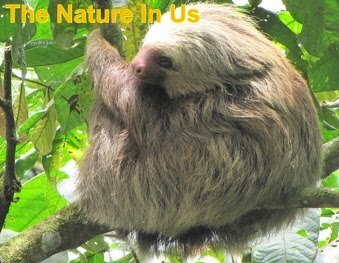 The Nature In Us: Unhappy? Self-Critical? Just about any sports movie or motivational tape delivers a few boilerplate rules for success. Believe in yourself. Don’t take no for an answer. Never quit. Don’t accept second best. Several recent studies stand as a warning against taking the platitudes of achievement too seriously. The new research focuses on a familiar type, perfectionists, who panic or blow a fuse when things don’t turn out just so. The findings not only confirm that such purists are often at risk for mental distress, but also suggest that perfectionism is a valuable lens through which to understand a variety of seemingly unrelated mental difficulties, from depression to compulsive behavior to addiction.